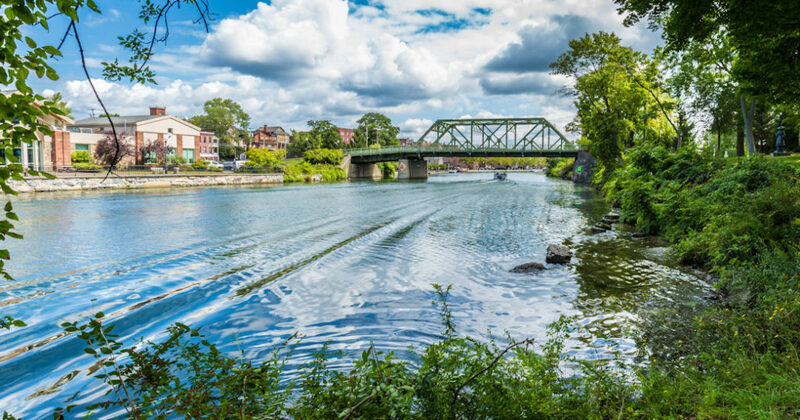 The annual Canal Cup matches between Seneca Falls Country Club and Waterloo’s Silver Creek have been held twelve times. 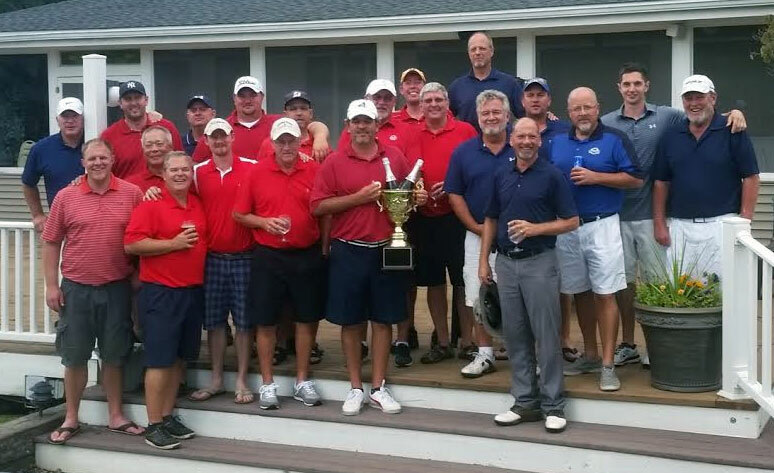 On Saturday in Seneca Falls, the two clubs square off for the 13th edition of the team Ryder Cup-style golf competition. 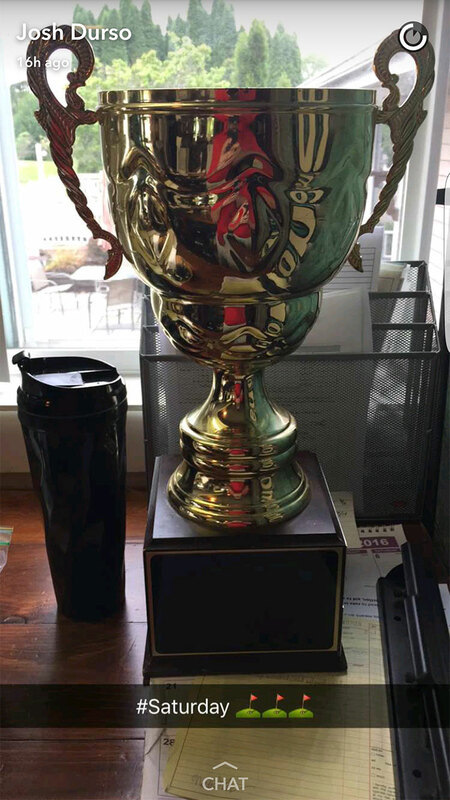 In the history of the matches, Seneca Falls Country Club is 11-0-1 having always held the Cup which has been on display at the club’s Route 89 clubhouse in Seneca Falls overlooking Cayuga Lake. Apparently, anonymous agents had kidnapped the historic trophy, and starting this week, have displayed it in the Pro Shop at Silver Creek. Last year’s matches were the closest ever, with the competition ending in a tie. Because SFCC held the Cup going into the 2015 matches, the tie was good enough to retain ownership for a 12th consecutive year. The home for the Cup for the next 12 months will be decided by the outcome of Saturday’s matches. FingerLakes1.com will have the full results of Saturday’s competition in Seneca Falls on Saturday night.